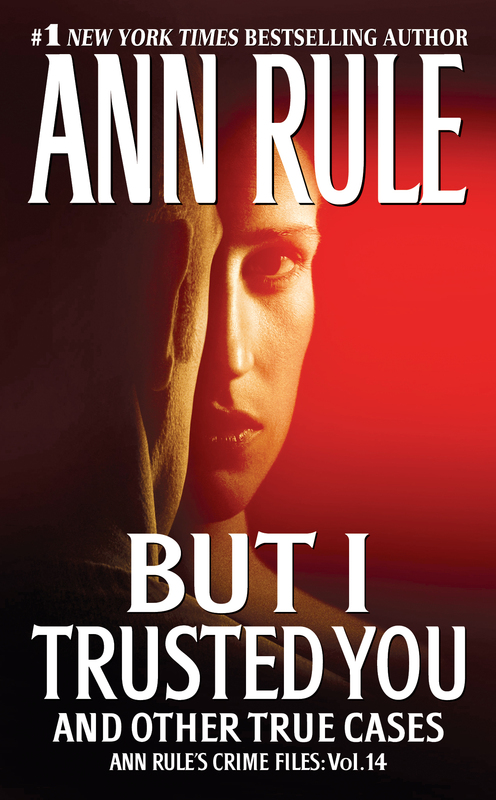 In this volume of Ann Rule’s Crime Files, discover unforgettable cases of the spouse, lover, family member or a helpful stranger who is totally trusted—until it’s too late. Trust. It’s the foundation of any enduring relationship between friends, lovers, spouses, and families. But when trust is placed in those who are not what they seem, the results can be deadly. 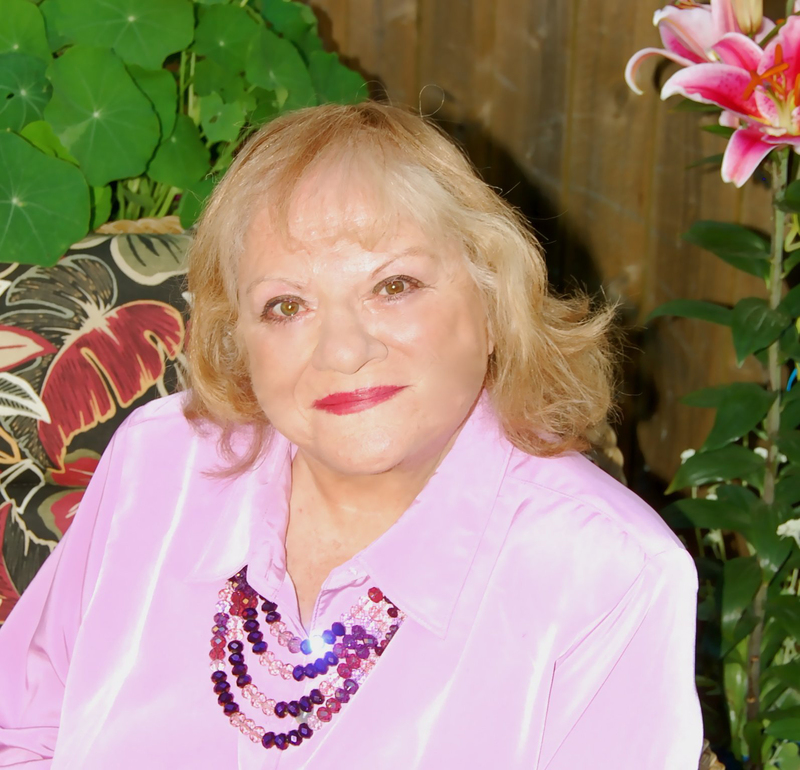 The New York Times bestselling author Ann Rule offers a riveting, all-new collection from her true-crime files, with the lethally shattered bonds of trust at the core of each bloodsoaked account. Headlining this page-turning anthology is the case of middle-school counselor Chuck Leonard, found shot to death outside his Washington State home on an icy February morning. A complicated mix of family man and wild man, Chuck played hard and loved many...but who crossed the line by murdering him in cold blood? And why? The revelation is as stunning as the shattering crime itself, powerfully illuminating how those we think we know can ingeniously hide their destructive and homicidal designs. Along with other shattering cases, immaculately detailed and sharply analyzed by America's #1 true crime writer, this fourteenth Crime Files volume is essential reading for getting inside the mind of the hidden killers among us.